Thank you for visiting Savory Solutions Catering! It is our privilege to be a part of this joyous occasion in your life. We are here to help make your planning process go as smoothly as possible by offering a full range of services to ensure a memorable event. We provide catering services for all occasions including weddings, engagement parties, rehearsal dinners, birthdays, cocktail parties, dinner parties, corporate parties, luncheons, Christmas parties, and more. 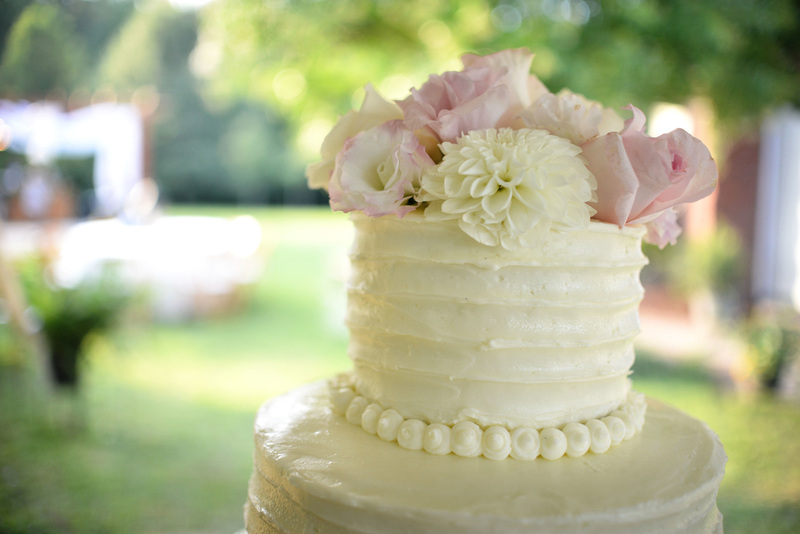 We bake delicious homemade wedding and all occasion cakes and offer floral services as well. We take pride in the quality and presentation of our food by using only the freshest and highest quality ingredients in our recipes. 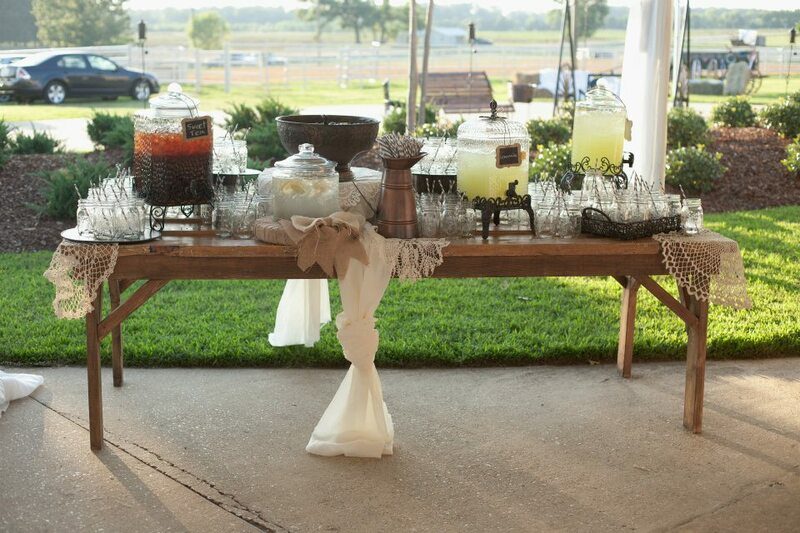 No occasion is too small for us to work with you to plan the event of your dreams while staying within your budget. 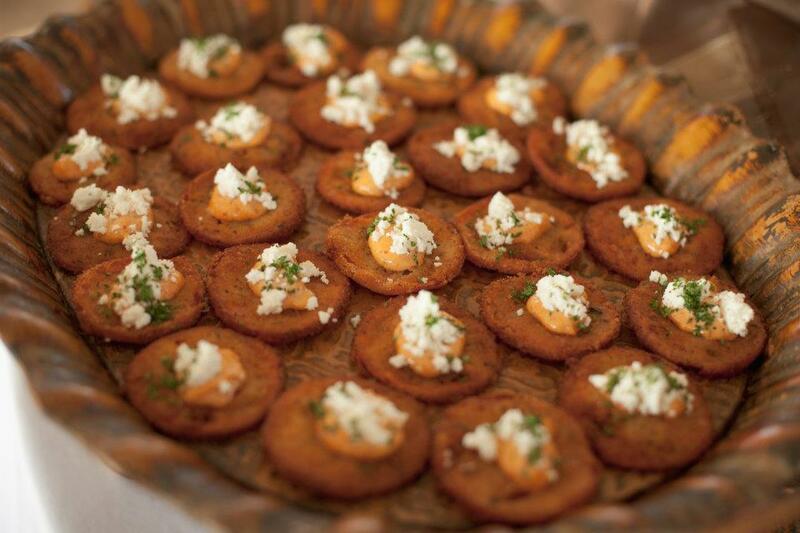 Savory Solutions Catering invites you to look through our sample menus, photos and FAQ’s to help you with ideas for your special day. You may find additional photos and reviews of our service on our Facebook page.